The Bandits-Mages association met The Residents in June 2016. 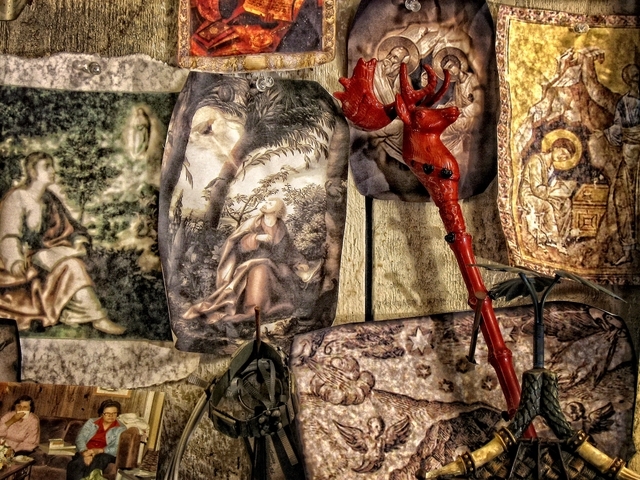 Since then, they have been envisioning the publishing of this rare, almost magic and uncanny correspondance between The Bunny Boy and numerous real people around the world. A selection of email picked by Jen and Paulie Kraynak, inviting you to follow the whole investigation of The Bunny Boy. The genesis of the project was an old acquaintance of The Residents coming back into their lives after a long absence. They received a bizarre collection of videos of a man (Bunny) pleading for help to find his brother. The Residents recognized their old friend, and decided to help by retelling his story so that it would reach more people. 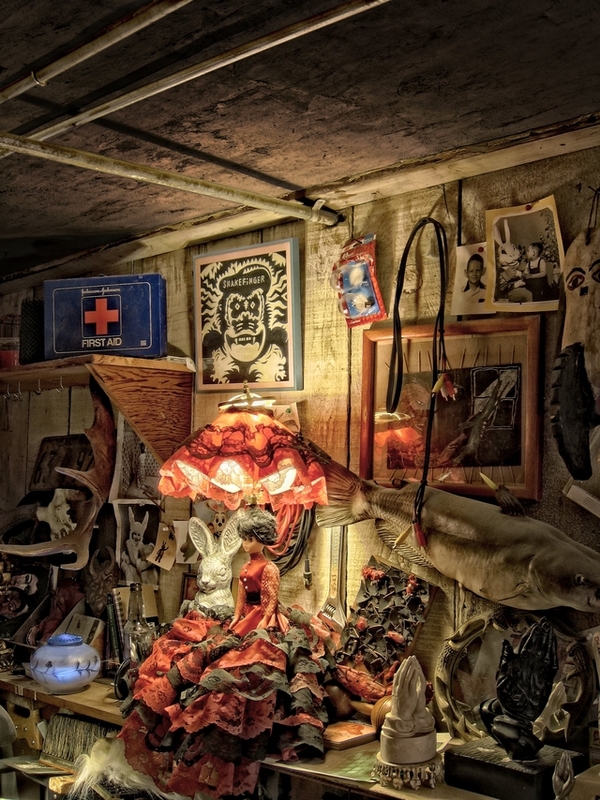 The album "The Bunny Boy" released on the 09/01/2008 is the first part of a bigger project. A webseries soon appears on YouTube. As the 2 medias are closely intertwined, the songs are the base of the story depicted in the videos. They provide a lot of clues about what we will find in each episode. The combination of the two was used as the structure for the live show. As the serie was interactive, the viewers were invited to correspond with Bunny via email. Their comments and advice would shape the narrative of the series. In total there were 66 episodes, a soundtrack album, a music album, a tour, and a DVD. Printing: duotone: black + 1 colour. White mat paper: 250g/m2 for the cover. 80g/m2 for the pages. The entirety of the fundraising will go into the edition of the book and the creation of goodies. 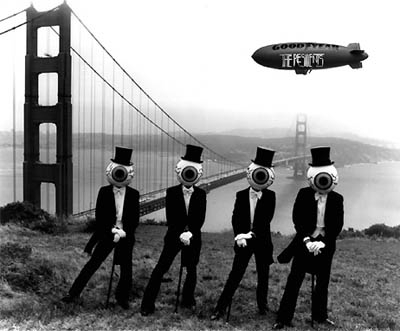 The Residents are an American art collective best known for avant-garde music and multimedia works. 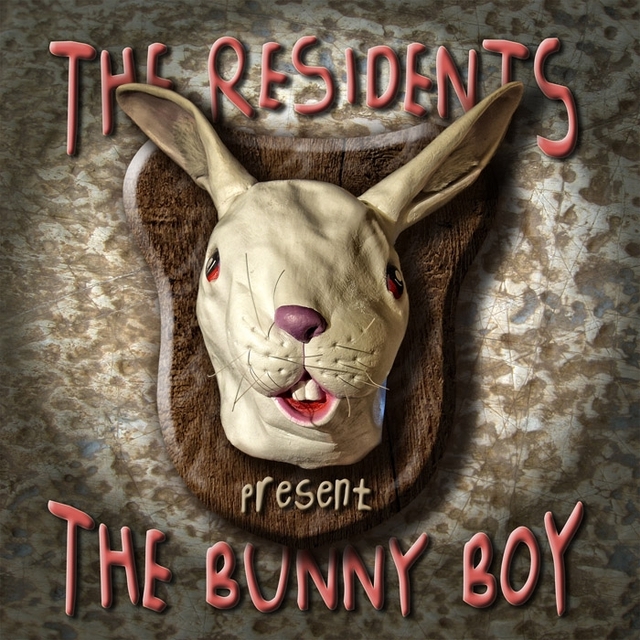 Alternately seen as a rock band, an arts collective, and a spirit, The Residents have been regarded as icons in the world of experimental music for over forty-five years. In addition to their groundbreaking work in the music area, the group has also been credited with being among the originators of performance art and music video. Their early videos are in the permanent collection of the Museum of Modern Art. 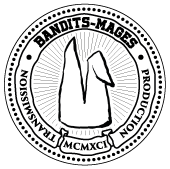 Bandits-Mages is a french association dedicated to mutlimedia creations. The association was created in 1991, thanks to the impulse and the will of a few Beaux-Arts students and teachers from Bourges. This ambitious group of people had for main goal to promote the video art form, in full bloom at that time in art schools. They were the first to put together a fine art school gathering in France. This pulse enveil the all too vibrant necessity to support these independant, perpetually mutating, art forms.